The 2018 Triumph Tiger 800 comes to India with over 200 new features. The tourer motorcycle is now available with new styling, engine mods and a host of technological upgrades. Triumph India has today launched the 2018 Tiger 800 tourer in India. The premium motorcycle comes with quite a lot of new features with this update. Triumph India has listed up to 200 changes on the 2018 Tiger 800. The adventure tourer will be available in India in a total of three variants. These are namely the XR, XRx and the XCx. 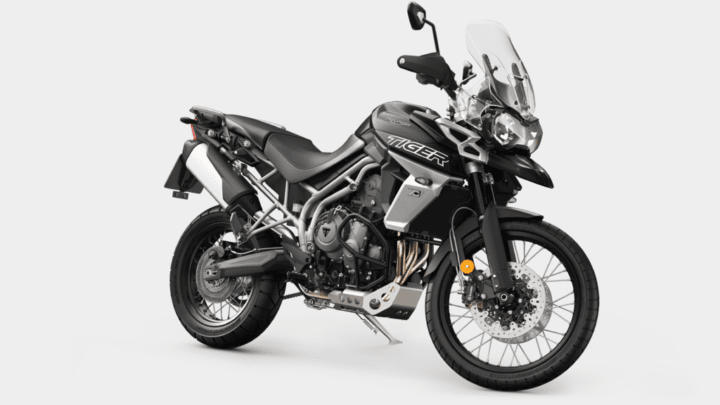 In the international markets, the 2018 Triumph Tiger 800 retails in a total of six variants. As mentioned, the new Triumph Tiger 800 comes with three variants in India. The base XR trim will cost INR 11.76 Lakh. While the XRx and the XCx trims are going to retail at INR 13.13 Lakh and 13.76 Lakh respectively. These prices are ex-showroom, Delhi. 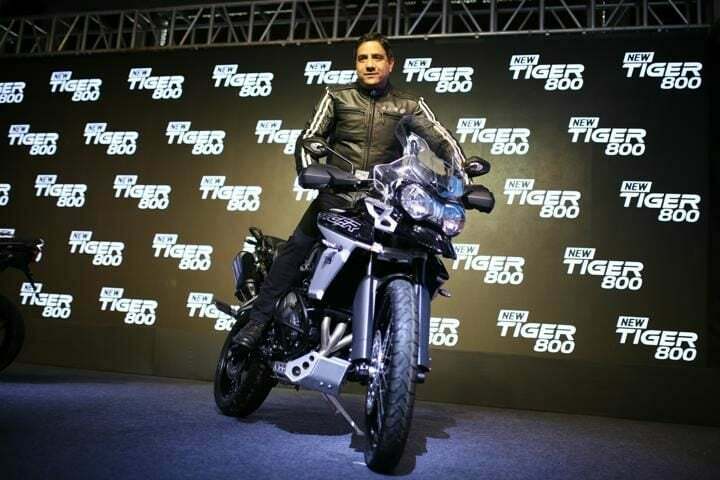 The 2018 Tiger 800 comes with a heavily reworked 800cc engine. This in-line 3-cylinder motor produces 94 BHP along with 79 Nm of peak torque. The engine comes with a 6-speed gearbox. Most noteworthy, this transmission offers a short first gear which helps in improving of-the-line acceleration. In addition to this, it also improved the bike’s low-speed response. Furthermore, the exhaust system on the 2018 Tiger 800 is also reworked, It is now lighter, smaller and also offers free-flowing. Also, the top of the line XCx variant now come with ‘off-road-Pro’ riding mode. Furthermore, the ABS on the back wheels can be switched off when needed. The new Tiger 800 comes with features like LED headlamps, LED daytime running lights, a coloured TFT instrument cluster among the others. 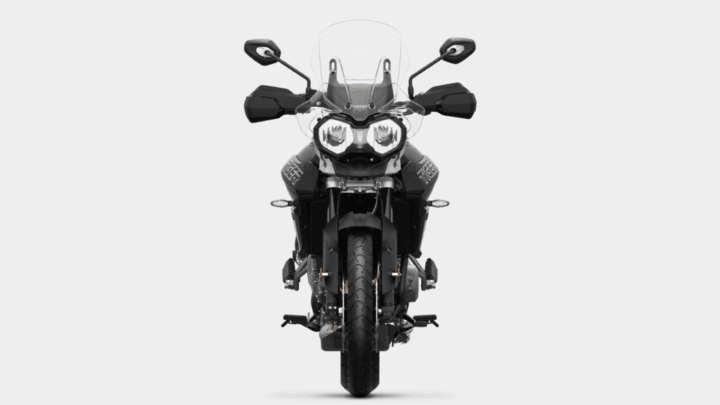 In addition to this, the tourer also offers ride-by-wire electronic throttle control, up to six riding modes, heated rider and pillion seats, sump and radiator guards to name a few. The 2018 Tiger 800 fall in the sub 15 lakh adventure tourer category. Consequently, it will compete against the likes of BMW F 750 GS and BMW F 850 GS.